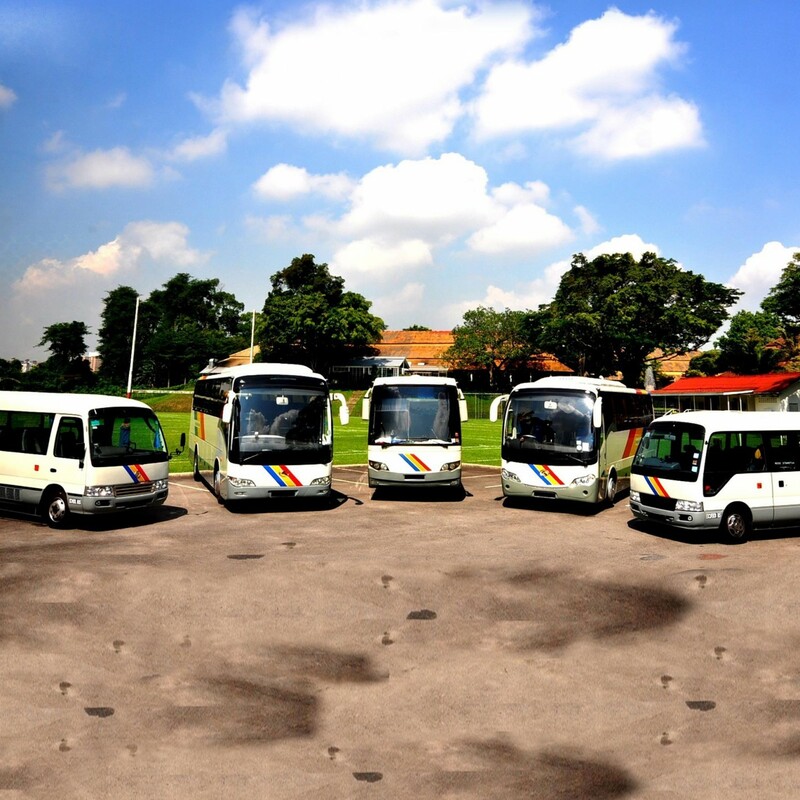 We are a dedicated team of professionals that specialises in providing school bus transport services for educational institutions in Singapore. 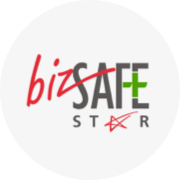 We promise to provide safe, reliable and value-added services to our customer by constantly upgrading of our staffs and through maintenance of our fleet. 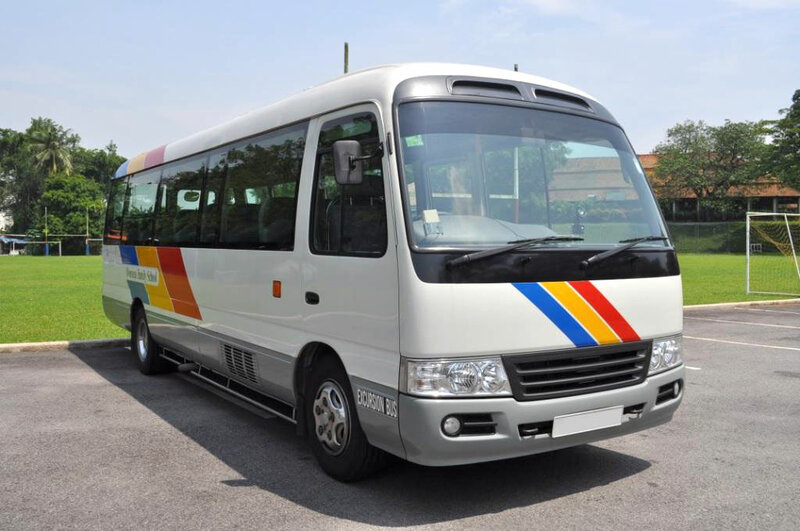 We strive to become the leading transport service provider in Singapore, model of excellence for the transport industry and be the driving force of innovation. 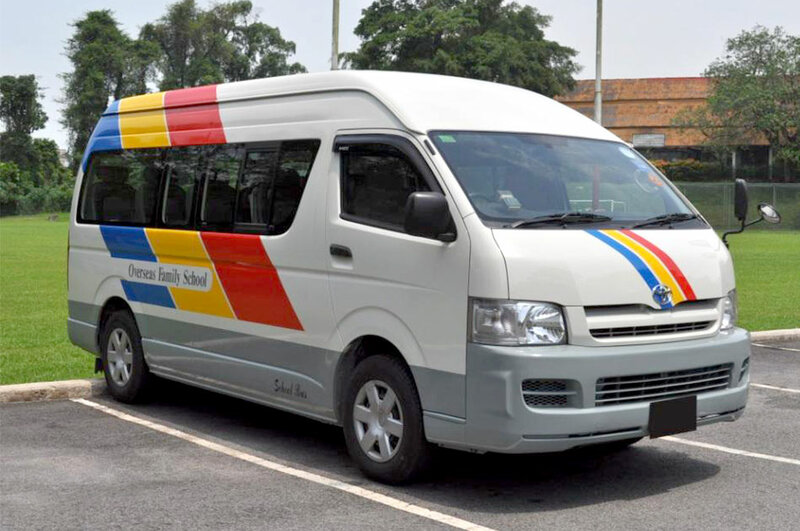 With over 30 years of experience along with our relentless pursuit of improvement to our processes through latest technology implementation, our assets – modern fleet of well-maintained vehicles and constant training of our human capital.. we are definitely your number 1 preferred choice! 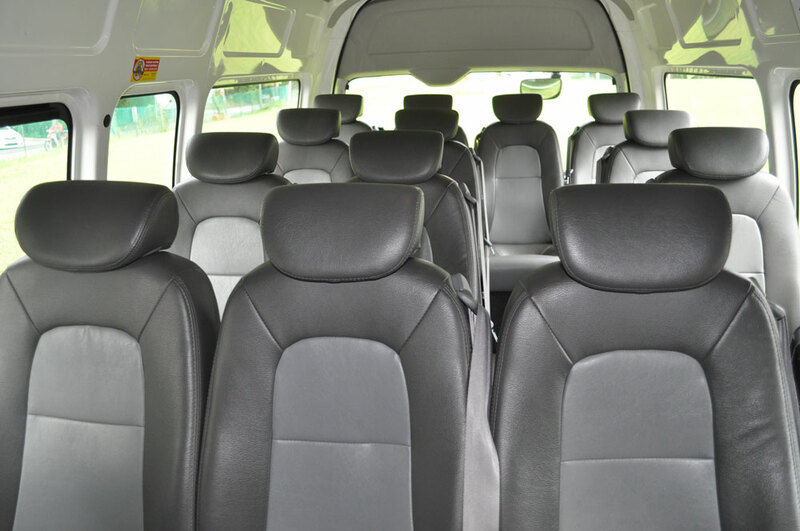 Comfortable and Fast, Ideal for small tour groups, small school groups, airport transfers. 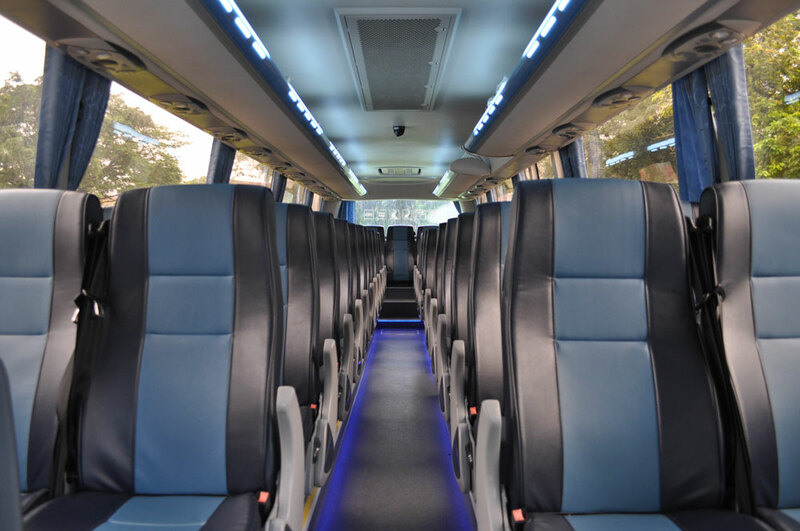 Ideal for medium sized group, shuttle service and wedding group. 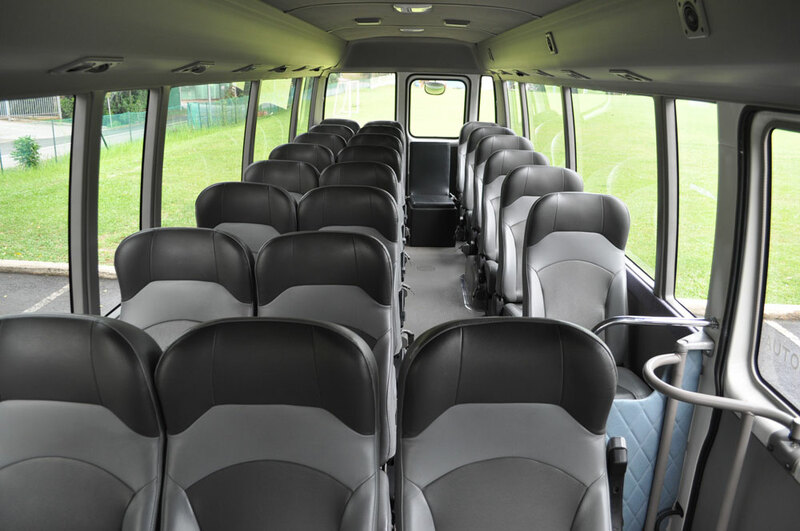 Ideal for long distance travel, school excursions, sporting tours with bigger legroom and luggage compartment. 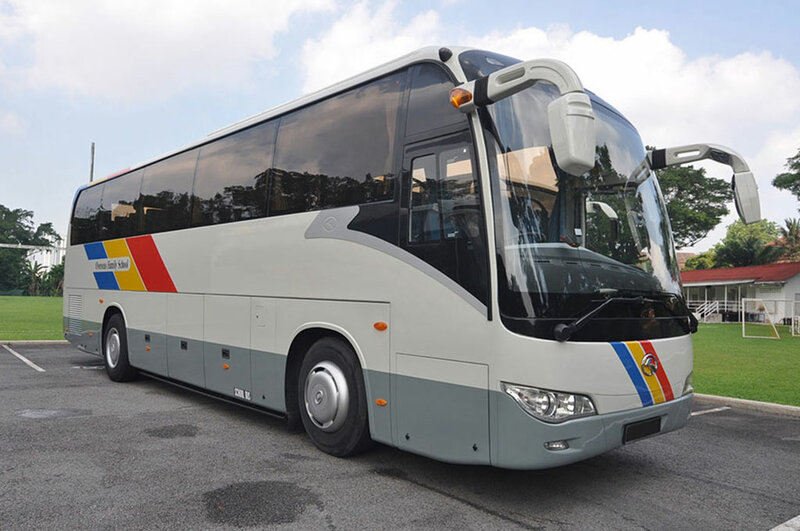 © 2019 Copyright Season Bus Services.